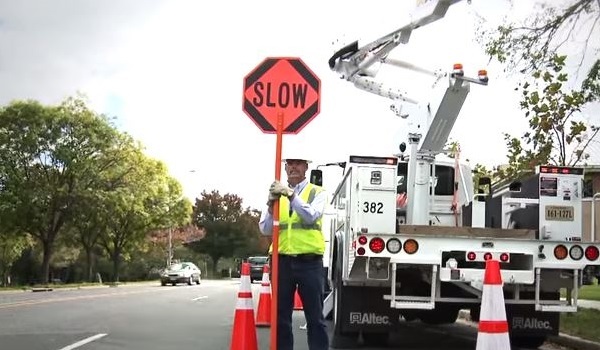 Driving safely around County vehicles is extremely important to avoid accidents or injuries. What can Arlington County's GIS Mapping Center do for you? Learn more in our video. Improve your community. 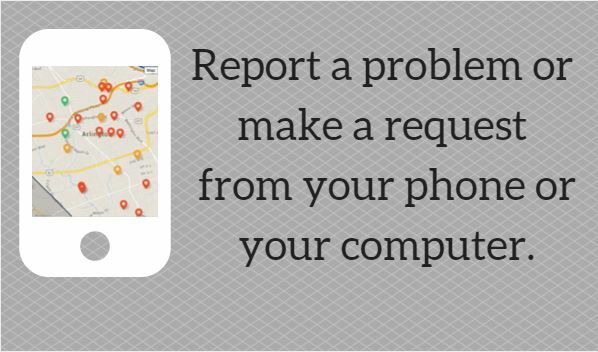 Report an issue and watch it get fixed via our website and app. Enter your email below to see a list of news offerings to which you can subscribe.